We are a dedicated urgent care facility addressing non–life-threatening illnesses and injuries without an appointment. We’ll ensure you get the medical attention you need, faster. 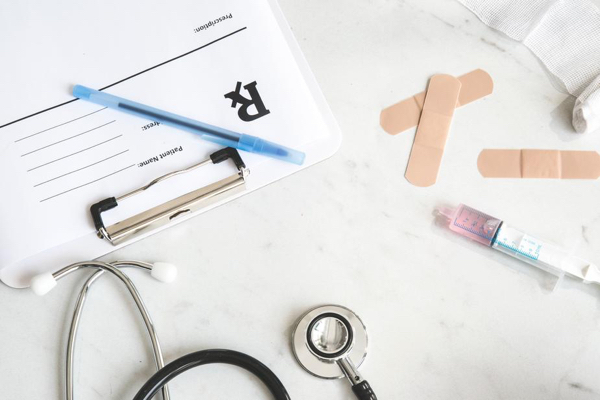 In addition to urgent care, we provide urgent care services for adults and children, wellness and preventative medicine, seasonal care, occupational health, and flu shots and vaccinations. Our friendly, Spanish-speaking physicians and staff provide excellent care with the shortest possible wait times. We put patients first. Railyard Urgent Care is open 7 days a week except major holidays including New Year’s Day, Easter, Independence Day, Thanksgiving and Christmas. Dr. Sherman and Dr. Watson met while in medical school in 2002 and founded Railyard Urgent Care in 2014. They are committed to making a difference in the health and welfare of their patients and have dedicated their careers to serving the diverse communities of Northern New Mexico. Railyard Urgent Care is doctor owned and operated.